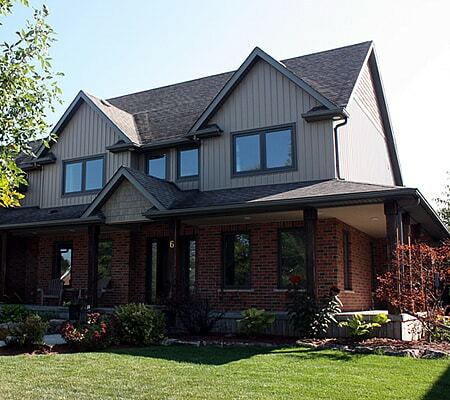 Beingessner Home Exteriors offers free written estimates for all of your exterior renovation projects. Your quotation will provide you with all the information you require to make an informed decision about your project. 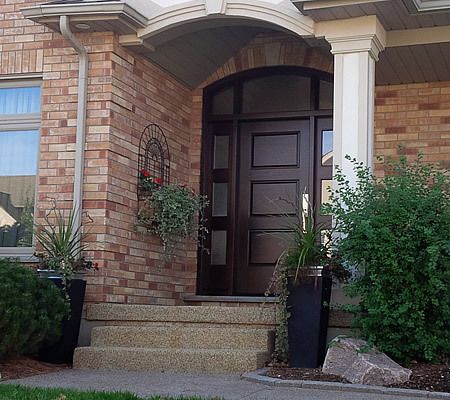 Our quotes include product & installation details, as well as the total cost. We do not have any fine print or hidden costs. Contact us today for your free quote… You’ll be happy you did!